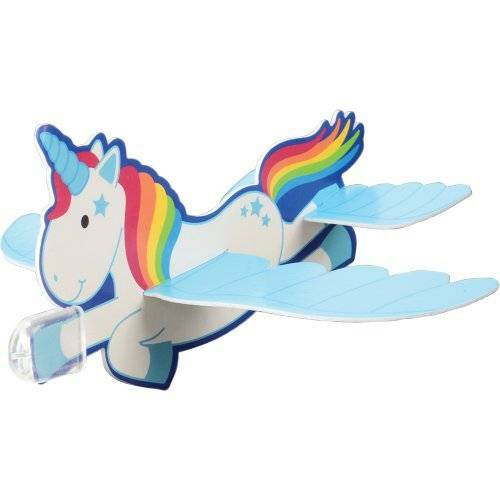 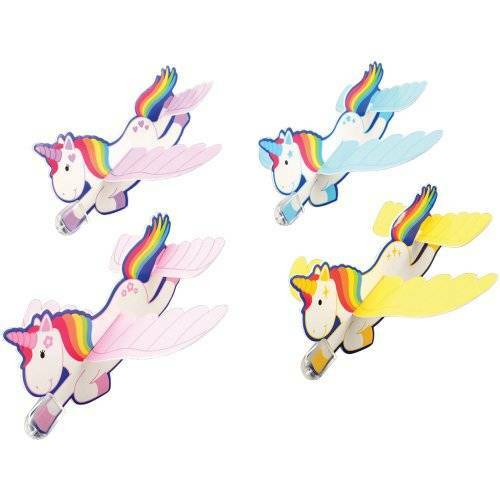 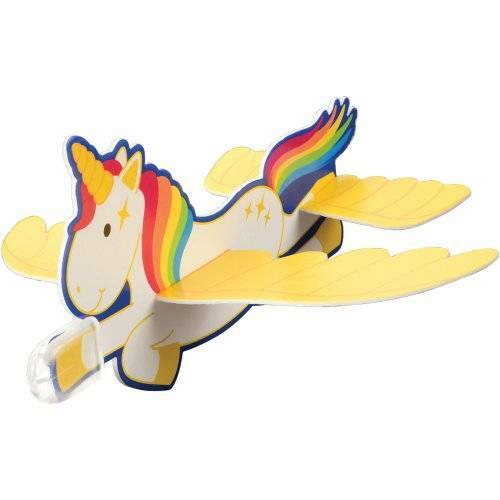 Watch as your child's imagination soars with these unicorn-themed gliders. 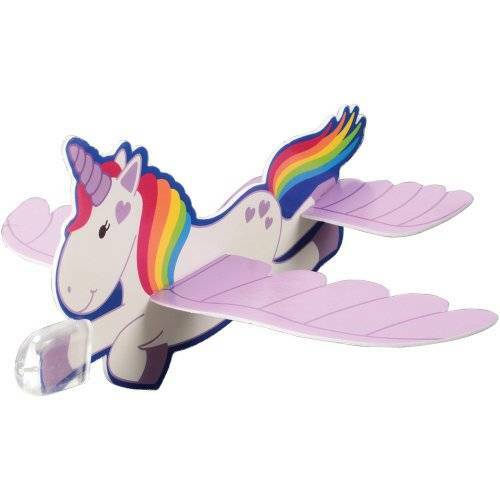 Kids will love tossing these around the backyard and watching as their very own unicorn flies. 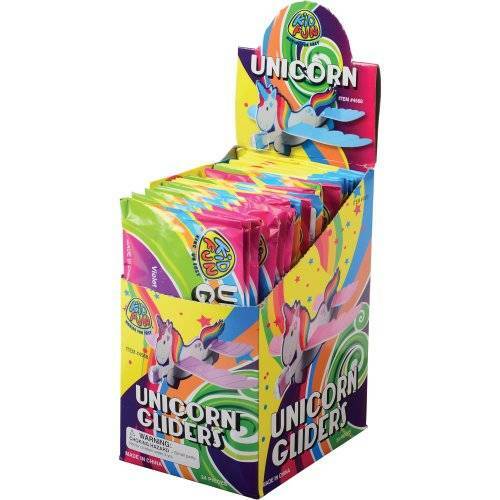 A great party favor for any "magical" event, they come individually packaged and ready to assemble.